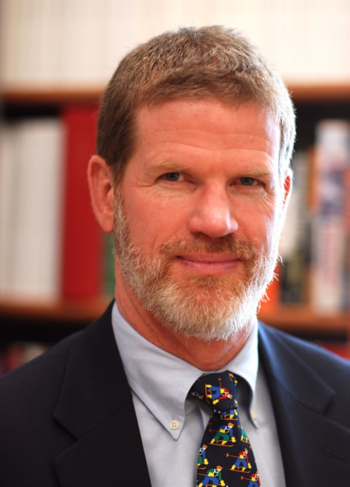 Thomas “Tim” Borstelmann is the Elwood N. and Katherine Thompson Distinguished Professor of Modern World History at the University of Nebraska-Lincoln where he teaches U.S. and international history. He previously taught at Cornell University. Tim is the author of The Cold War and the Color Line: American Race Relations in the Global Arena, published by Harvard University Press. In its review, Publishers Weekly wrote, âIn rich, informing detail enlivened with telling anecdote, historian Borstelmann unites under one umbrella two commonly separated strains of the U.S. post-WWII experience…No history could be more timely or more cogent. Tim’s first book, Apartheid’s Reluctant Uncle: The United States and Southern Africa in the Early Cold War, won the Stuart L. Bernath Prize of the Society for Historians of American Foreign Relations.